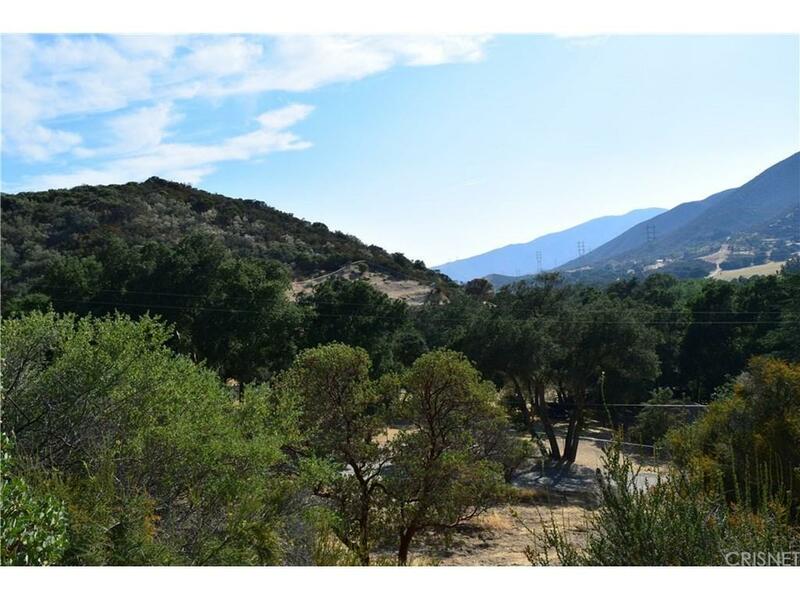 **RARE find**Beautiful Hill-top lot, free of oak trees with water meter in Green Valley, CA! 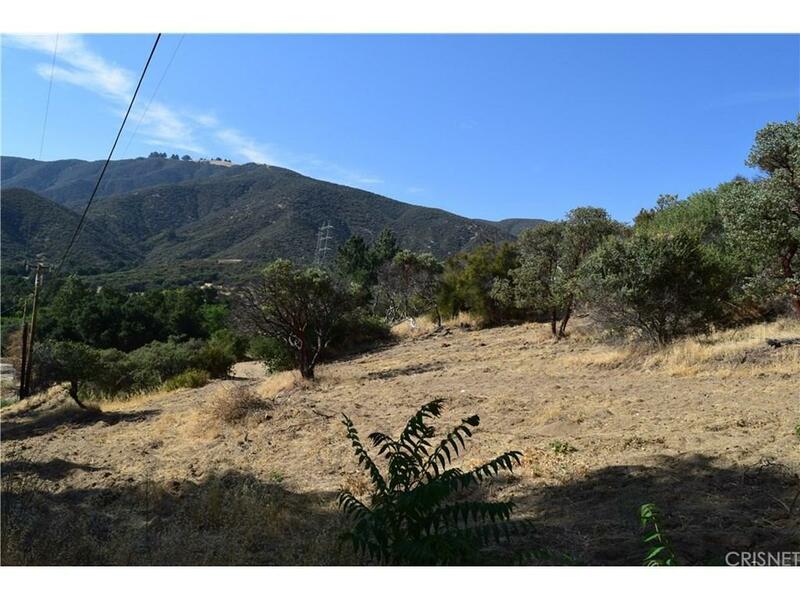 Actually 4 contiguous lots forming one perfect half-acre parcel to build your dream home. 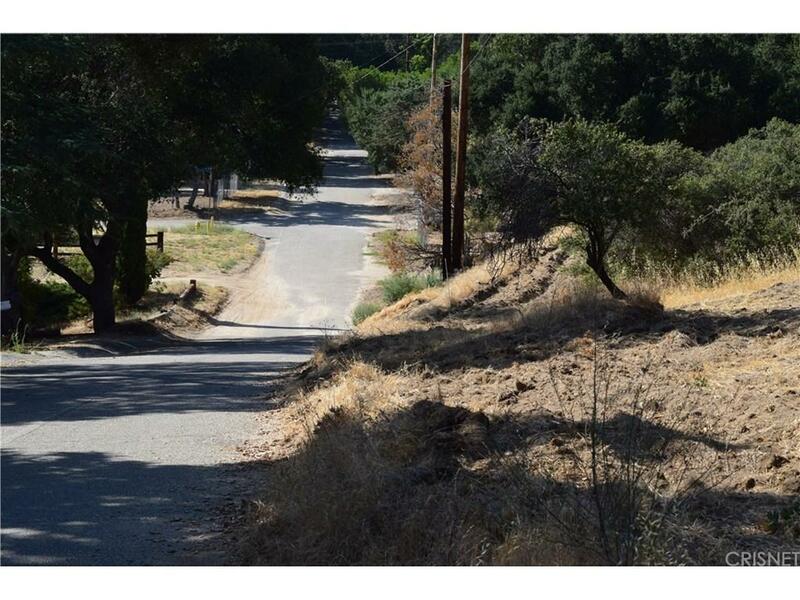 Near main, paved roads with phone, water and electricity. There is awaiting list for those wanting a water meter...this spectacular parcel already has one in place. Don't wait, call today. 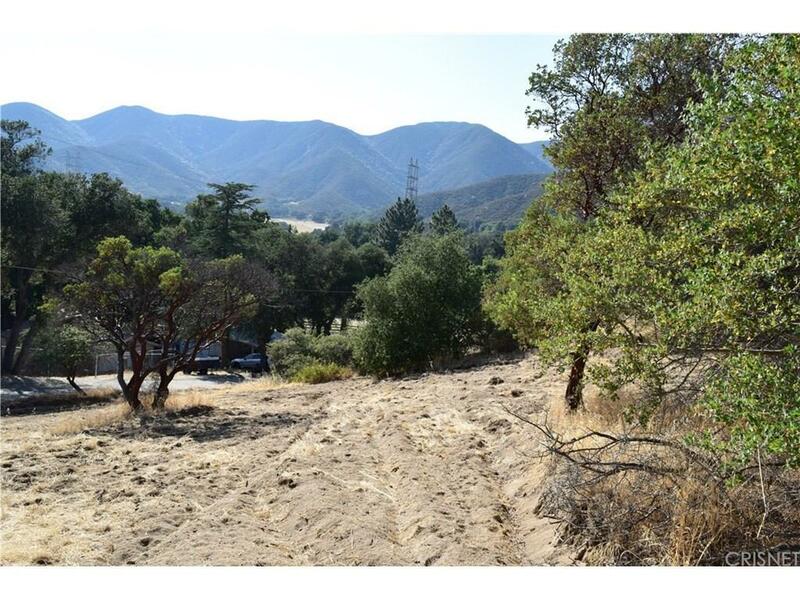 Listing provided courtesy of Michelle Pendergast DRE#01905082 of Century 21 Yarrow & Associates.